With PowerSWAPTM we help you Maximize the Return on Investment on your existing APC Symmetra Rack Mount UPS Power Protection Platforms. 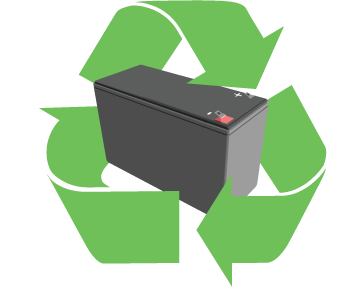 Proper UPS Battery Replacement is a vital preventative measure required to keep your equipment operating at optimal performance and ready in times of need. For more information or to contact a RefurbUPS PowerSWAPTM Specialist about your unique needs; Use our Online Inquiry Form, Call (866) 883-9200 or email to info@RefurbUPS.com.